Well, the long-term Star Wars loyalists are familiar with this introduction that took place in 2012. 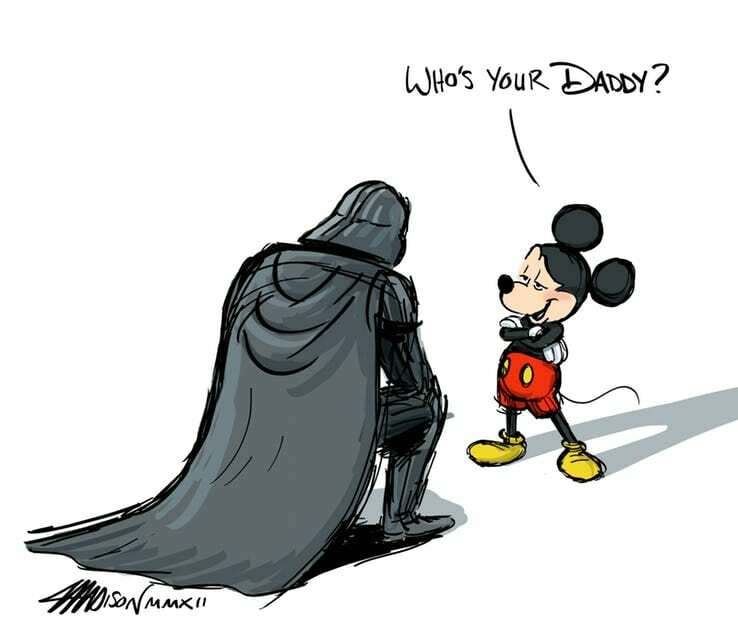 While the story started with a young and enthusiastic farm boy on a weird planet in the galaxy far, far away who wanted to go on adventures, and eventually landed in a race to defend the galaxy from a savage empire and its evil executioner, Darth Vader. 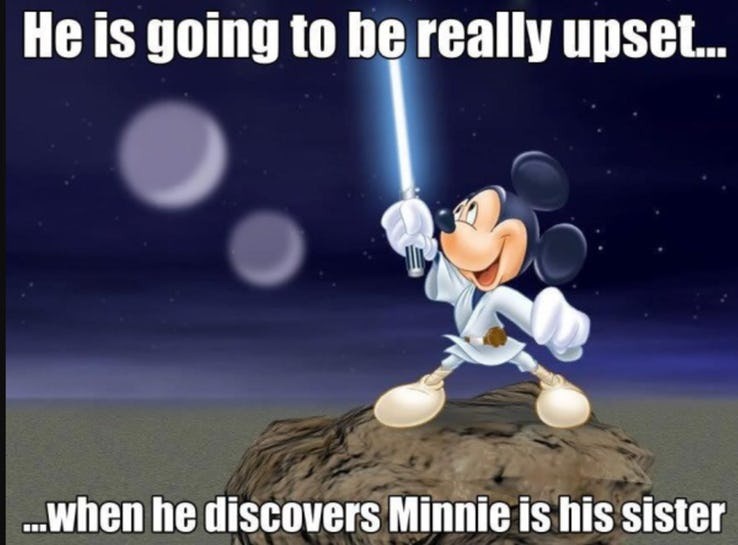 He found out about the Jedi and the Sith, their battles which go as far back as time itself, and the Force. 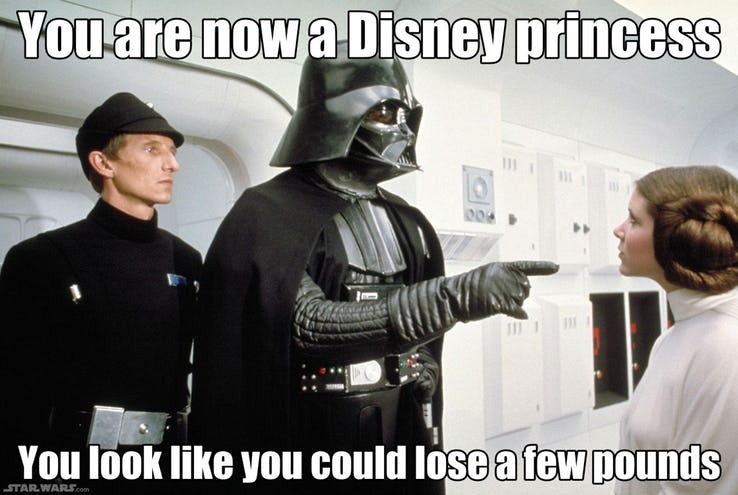 Forming a group with a galactic smuggler, a Princess, a Wookie and a couple of droids, the hero went on to save the galaxy from the Empire. 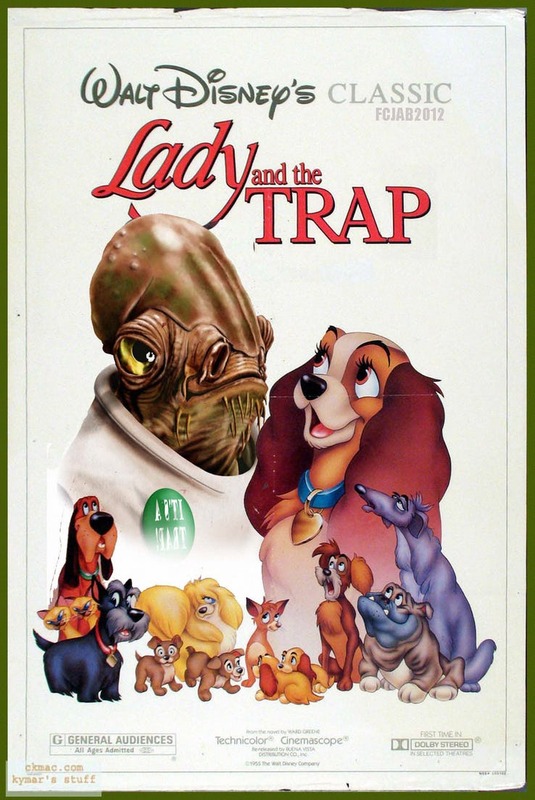 The story was fun and full of hope, and it went on to become one of the most legendary and famous movie franchises ever. 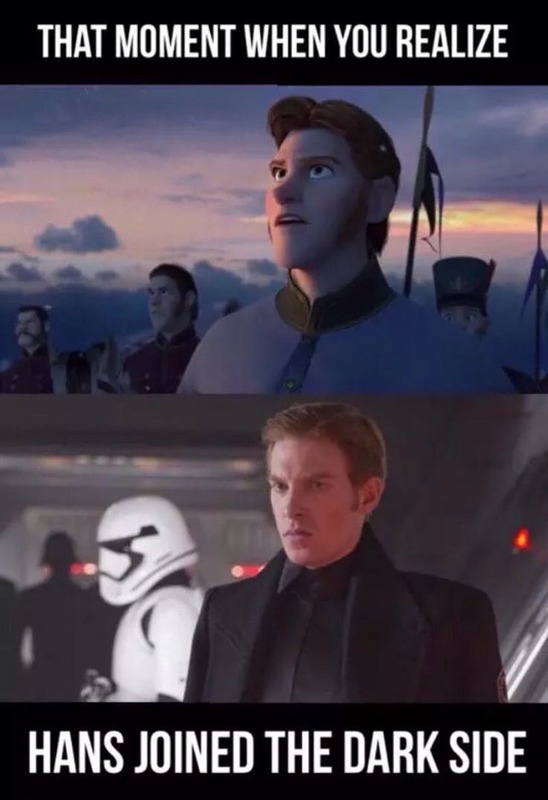 But, times change. 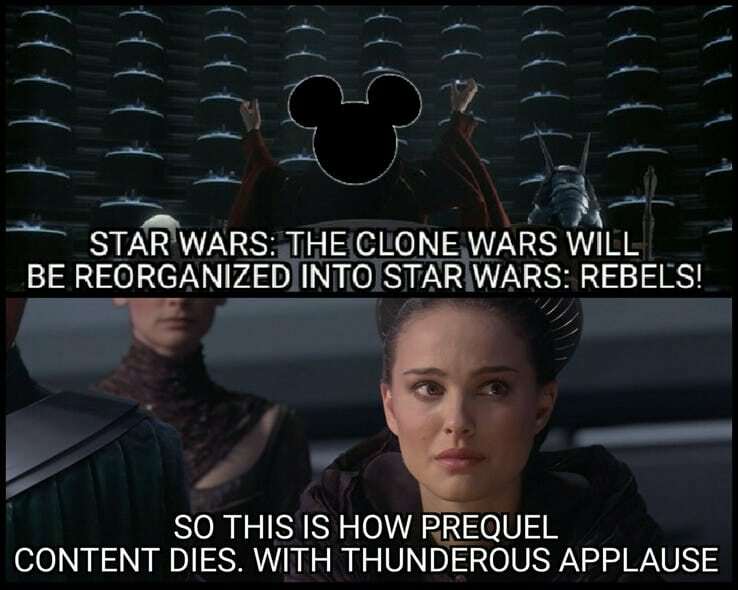 The franchise led to a prequel trilogy and the currently running sequel trilogy, various TV shows, comic books, animations, novels, video games, toys and a lot more. 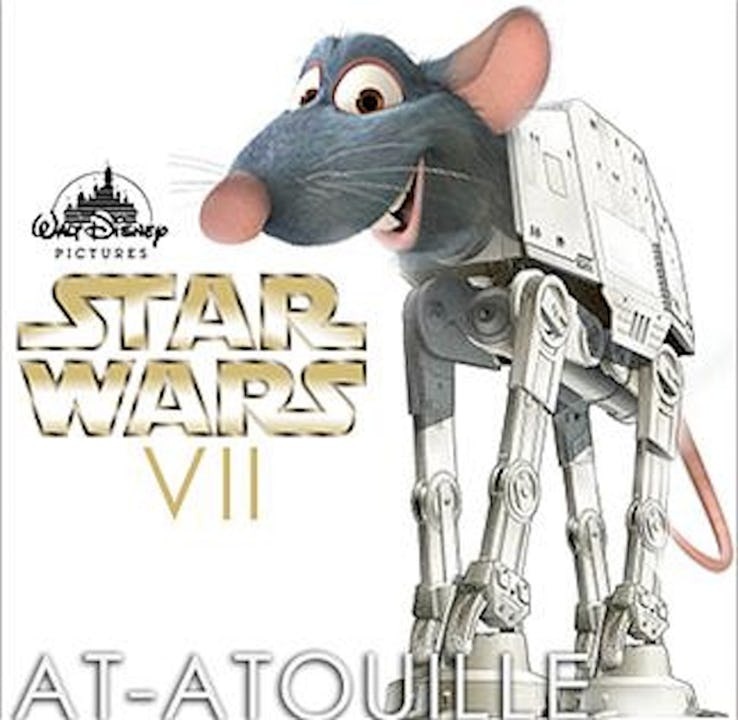 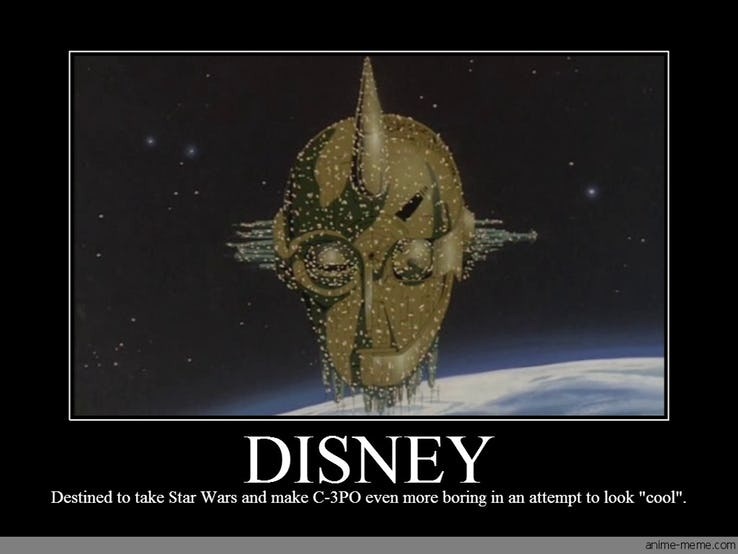 Of late, the fans have realized that the flag that flies at the top of Lucasfilm is that of the Mouse House. 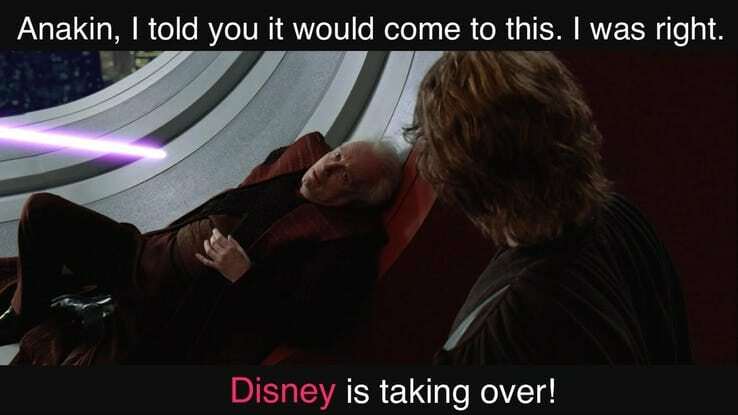 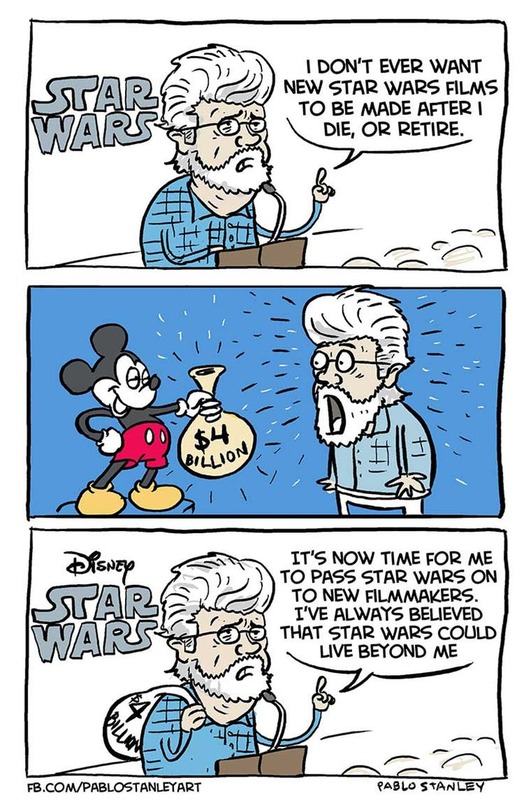 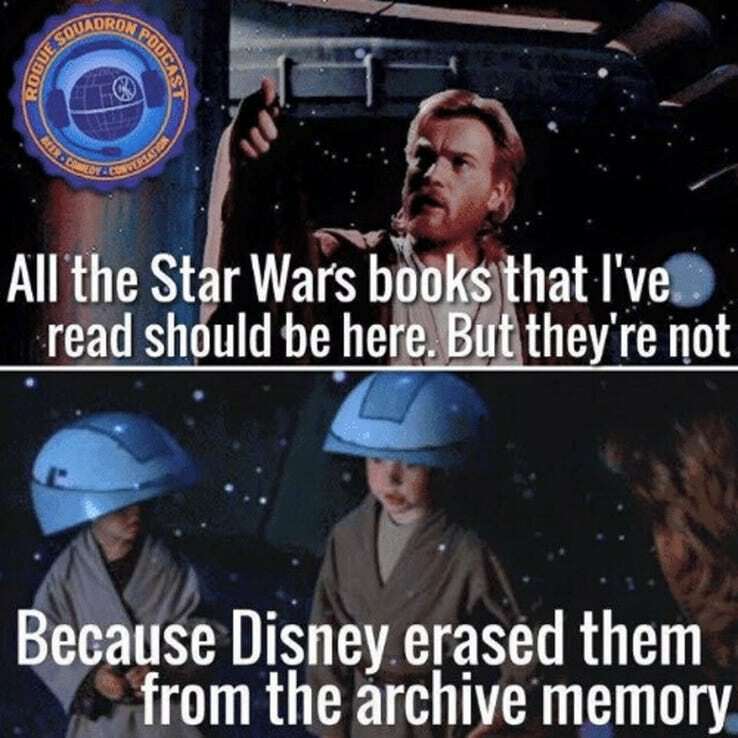 That’s because Disney is the new Star Wars owner and the long-term fans have varying thoughts about the change of guard. 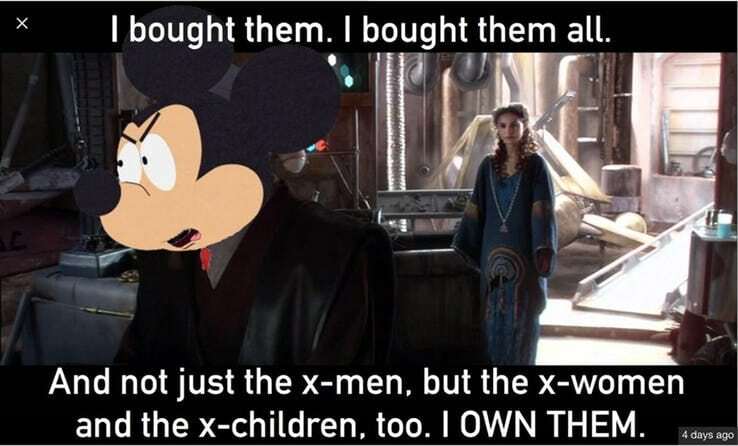 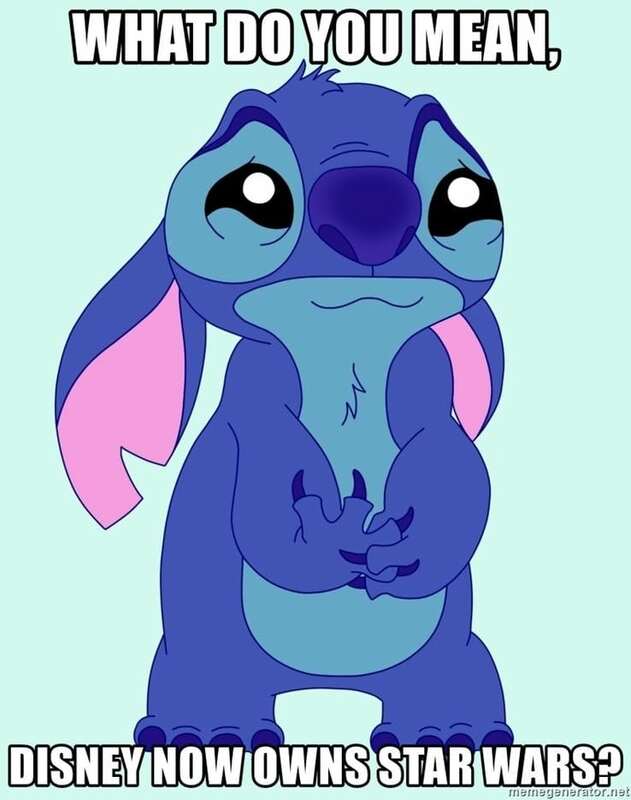 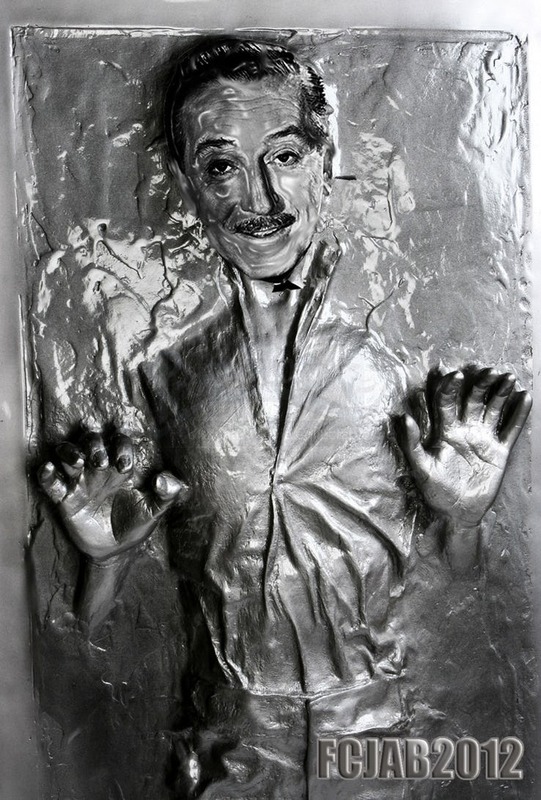 While some of them love the new concepts, there are others who believe Disney is tampering with their beloved characters. 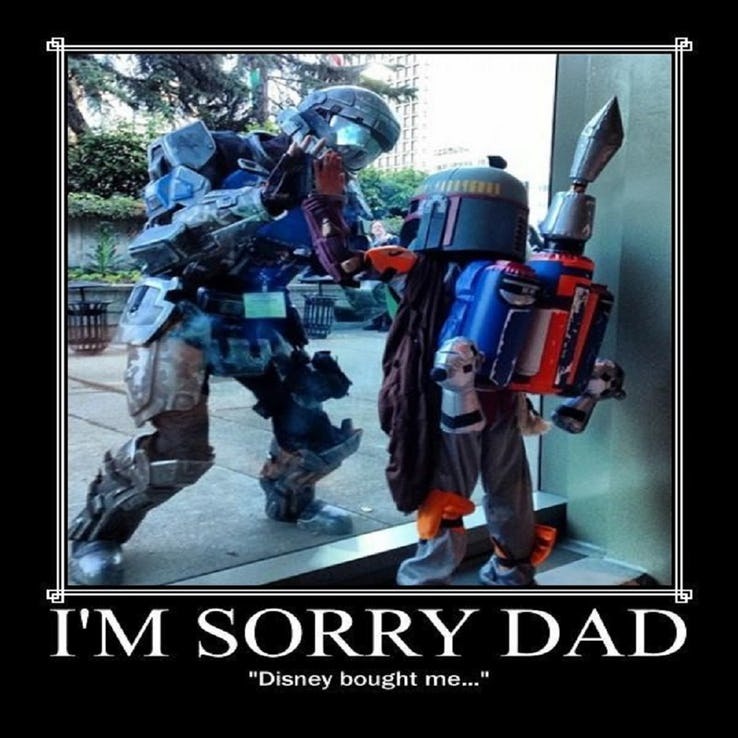 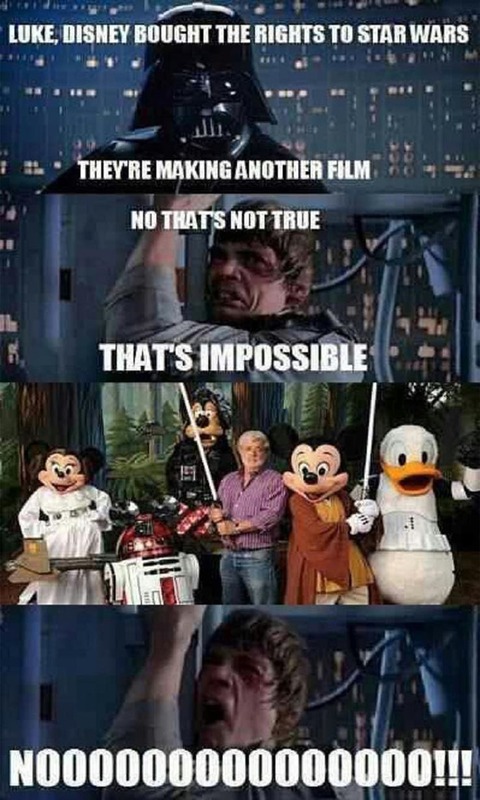 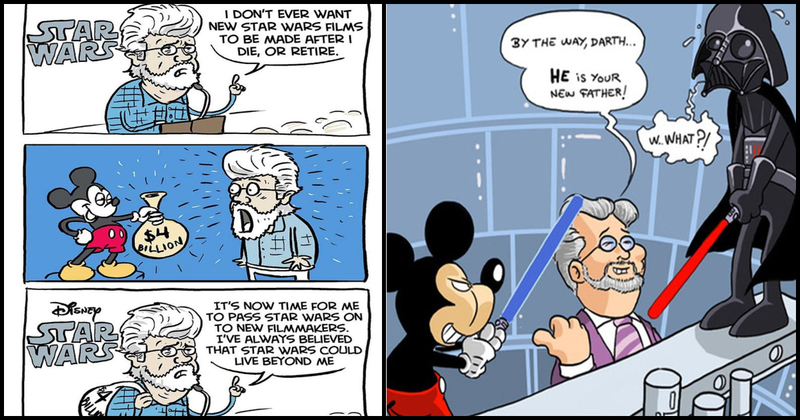 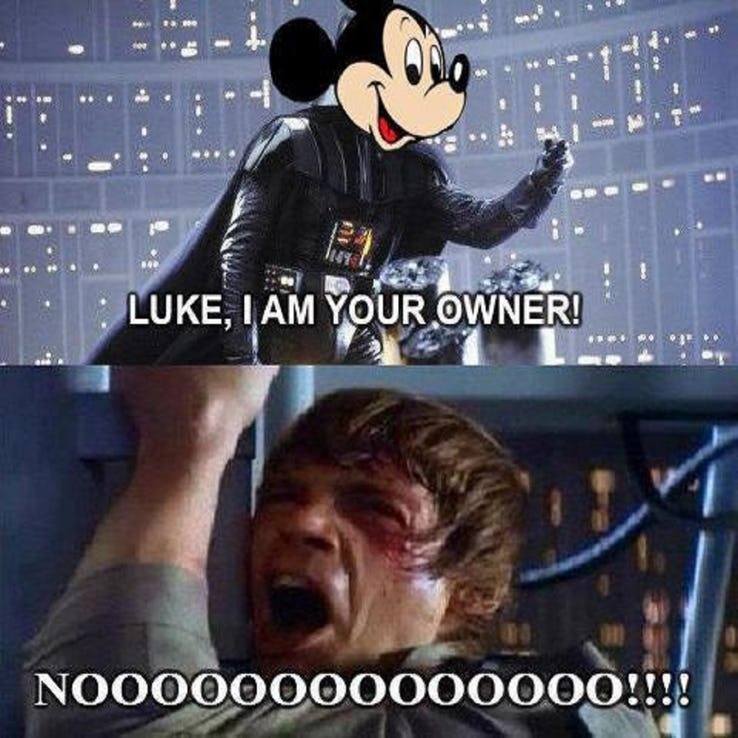 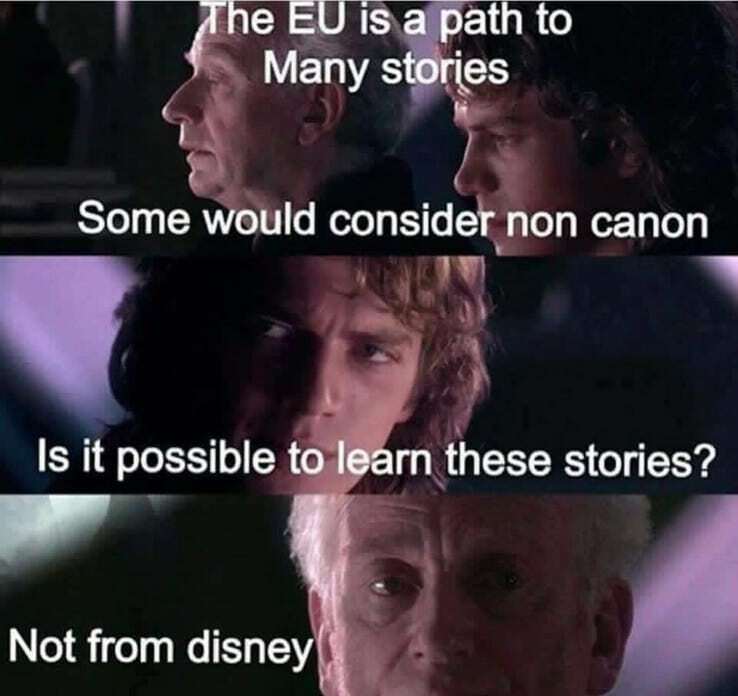 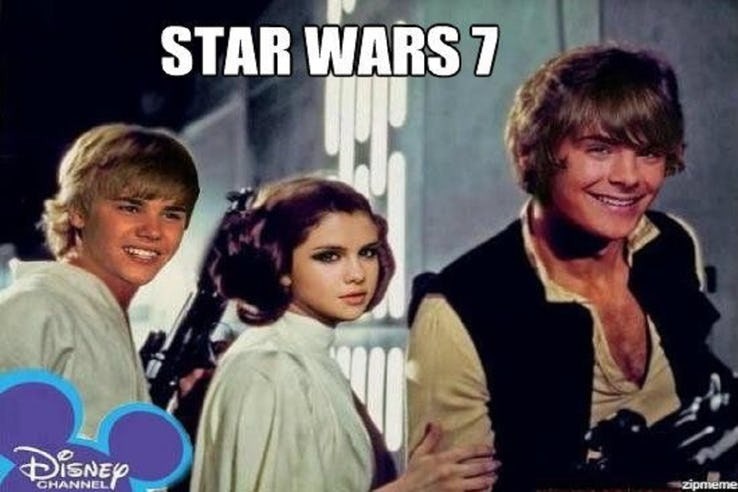 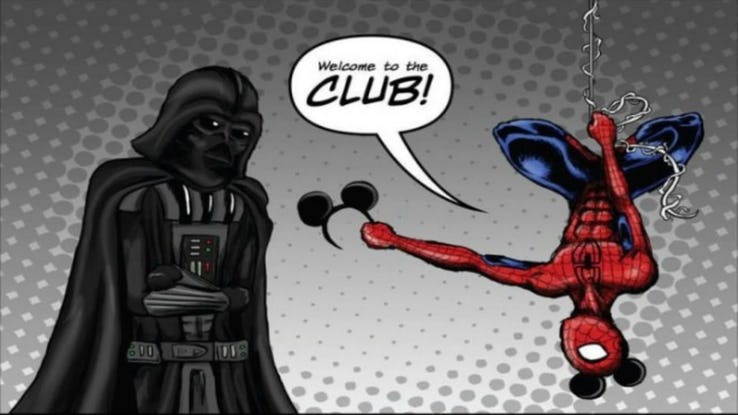 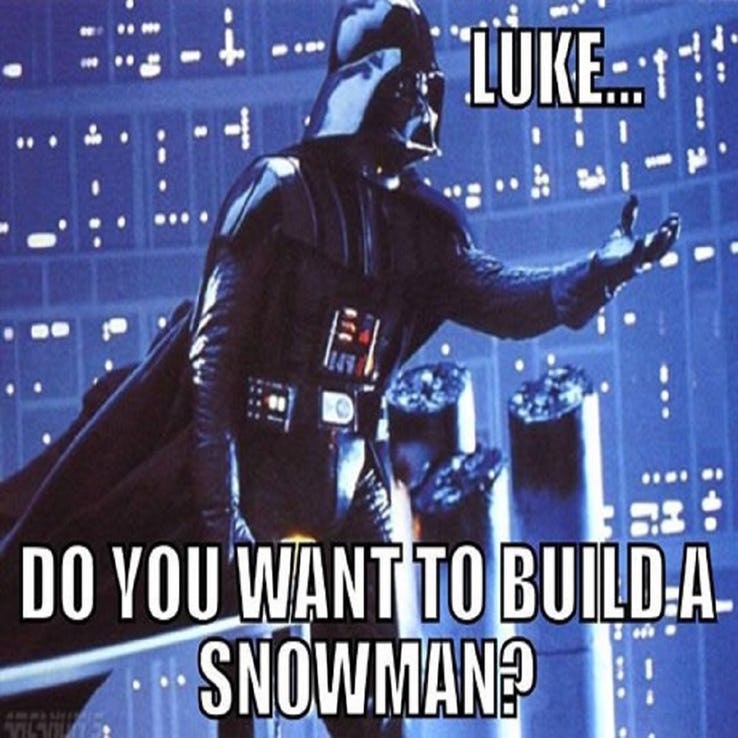 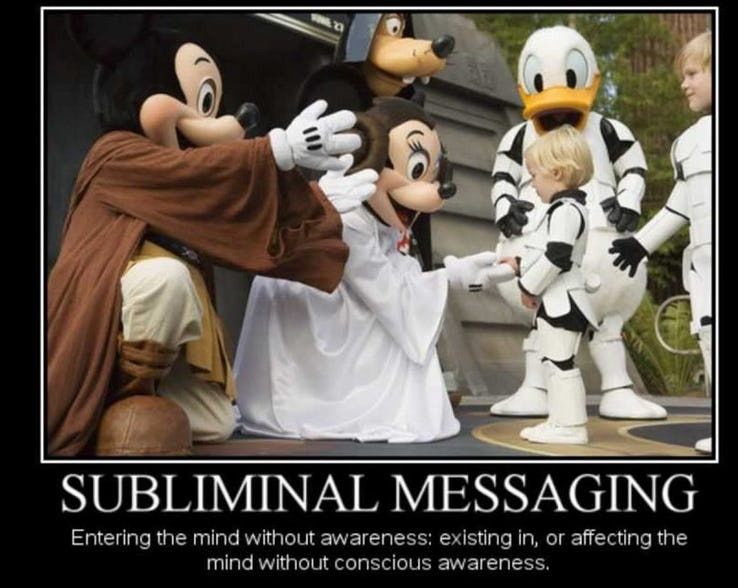 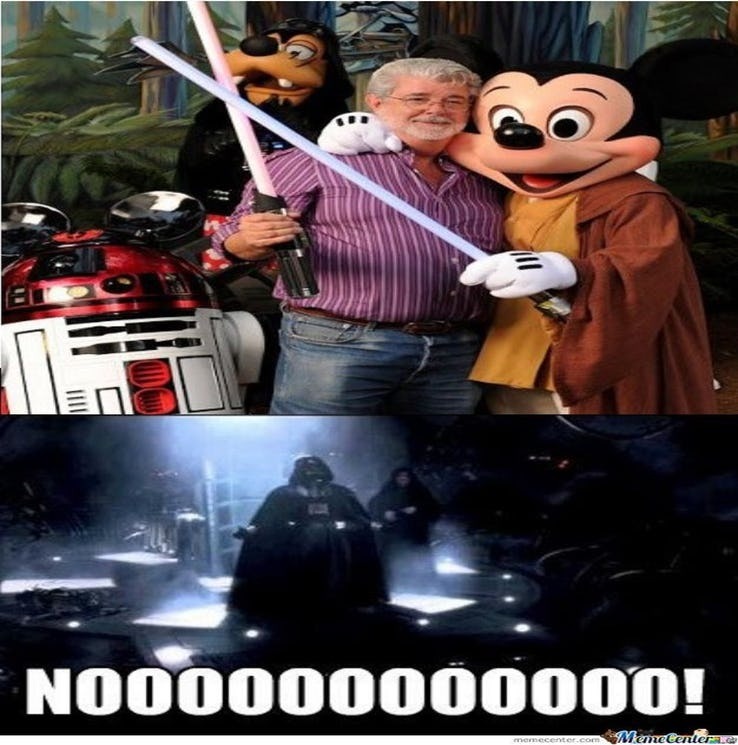 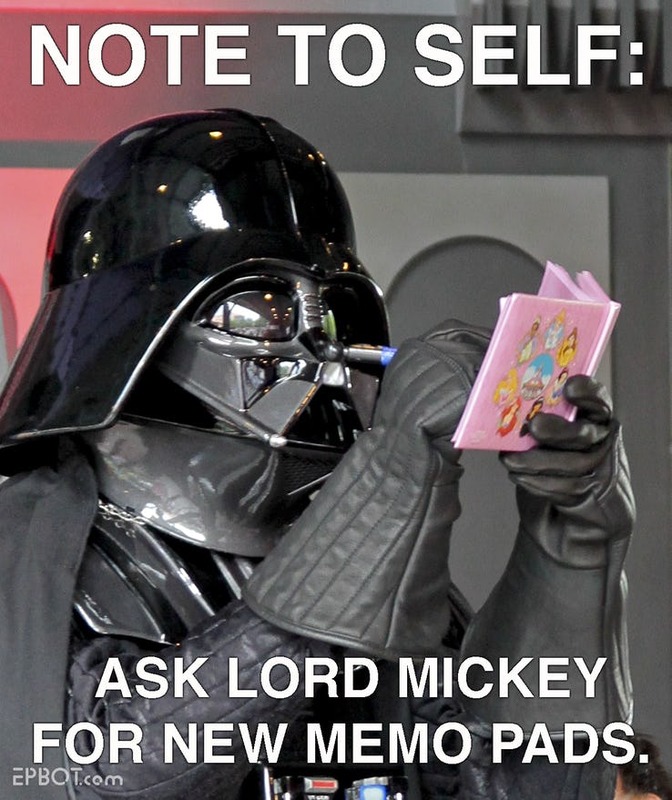 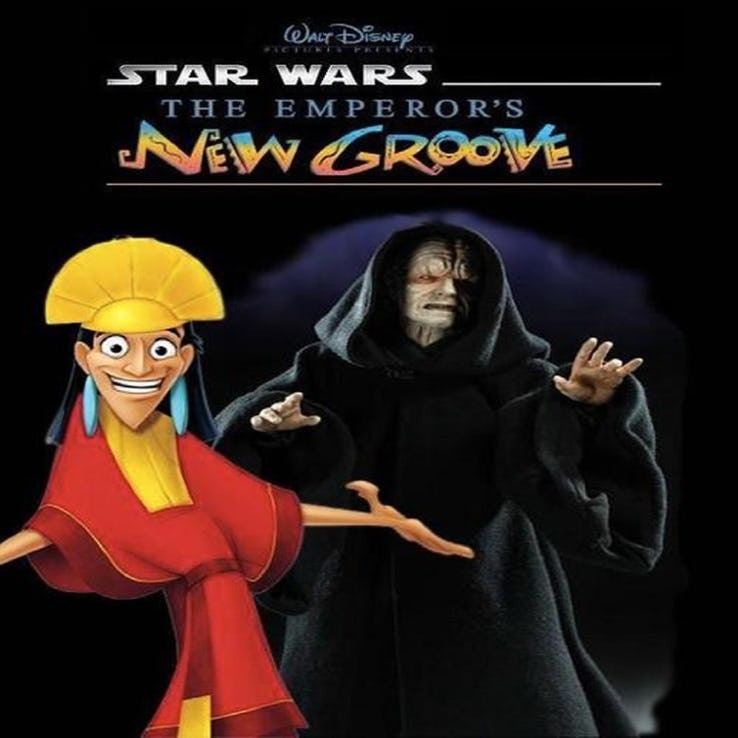 Here, we are going to ignore the heated debates and instead enjoy this compilation of 25 most hilarious memes which depict this Disney vs. Star Wars discussion in a refreshing way!